Capital Locks can perform security checks at your home, garage, out buildings or work premises. 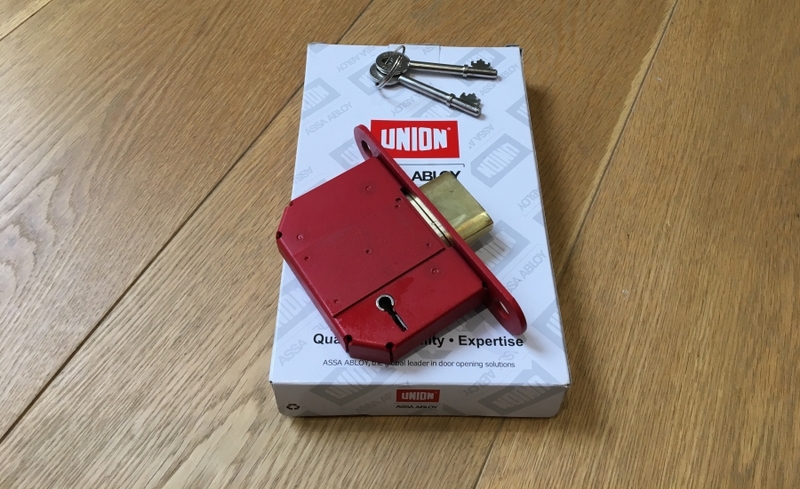 If you are concerned about the level of security that your home or business currently provides, then please do contact us for an overview of the locks you currently have in place. Once we have examined the doors and windows we will then provide an estimate of the costs involved in replacing them if required.